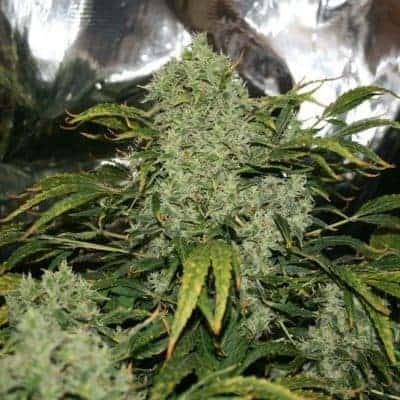 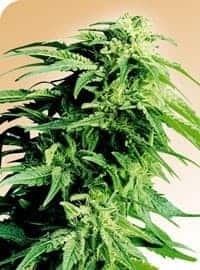 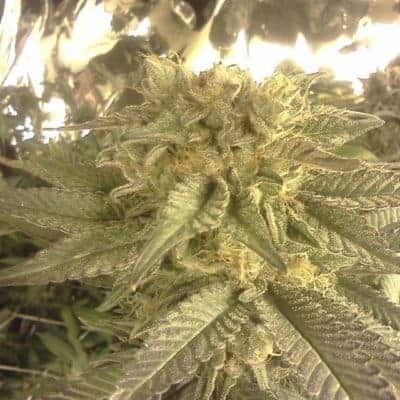 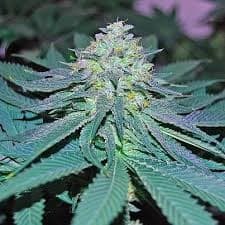 With the genetics of Sour Diesel Clone X Sour Diesel / Soma's NYC Diesel, Sour Diesel IBL Seeds are an Sativa dominant hybrid that gives a pleasant lemon-diesel aroma, and when smoked, it delivers an uplifting cerebral euphoria, stimulates mental activity, boosts energy and creativity. 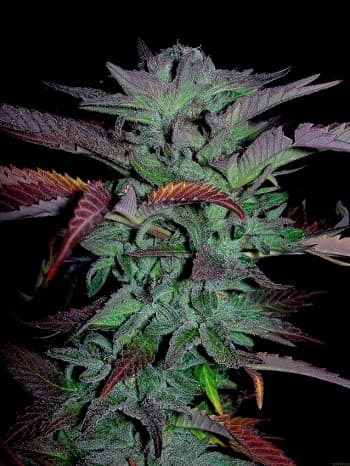 Check out and buy more of our dope seeds. 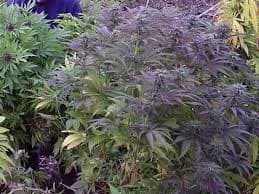 /> Yield: 800+ grams per KW.